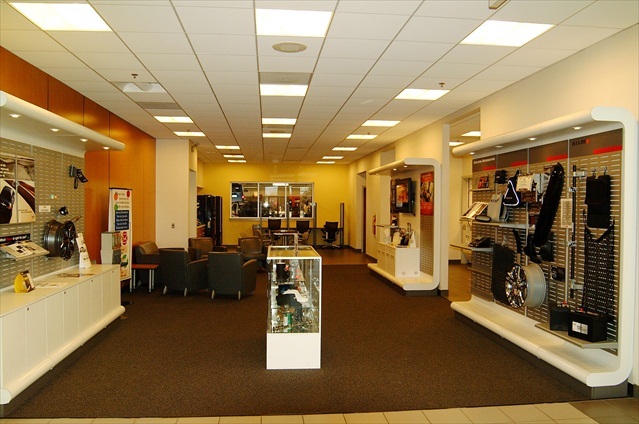 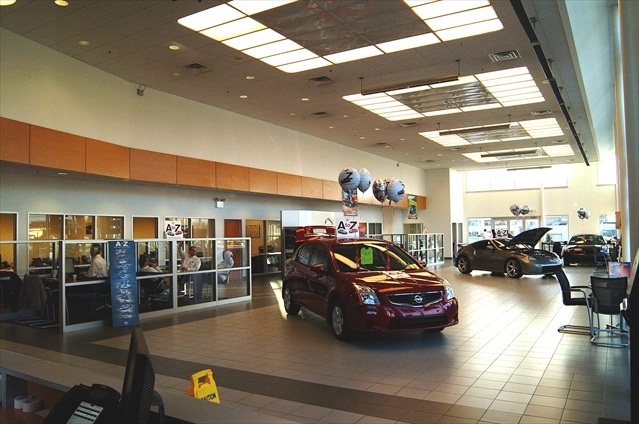 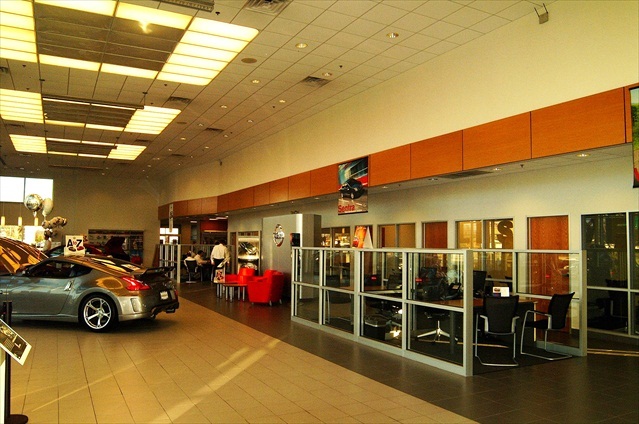 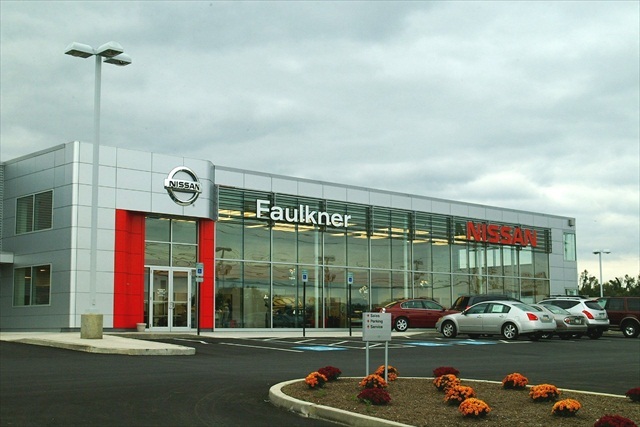 This new 25,600 square foot sales and service facility was designed to meet the Nissan prototype requirements, adjusted to adapt to the site conditions at its location on Paxton Street in Harrisburg, PA. 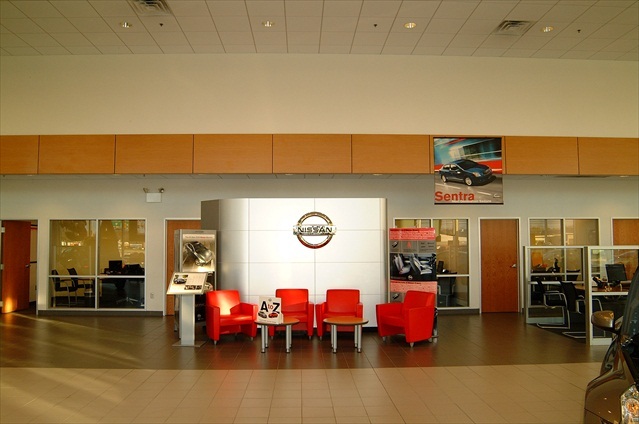 The site usage was optimized by an underground storm water detention system which permitted the maximum paved area for vehicle display. 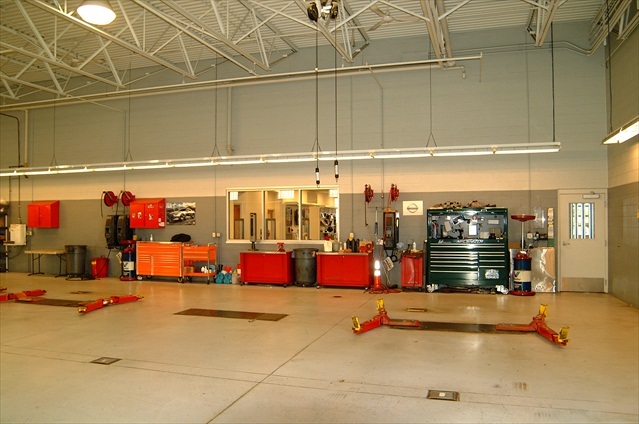 Anticipated heating costs were decreased by using a boiler which burns waste oil obtained from vehicle oil changes. 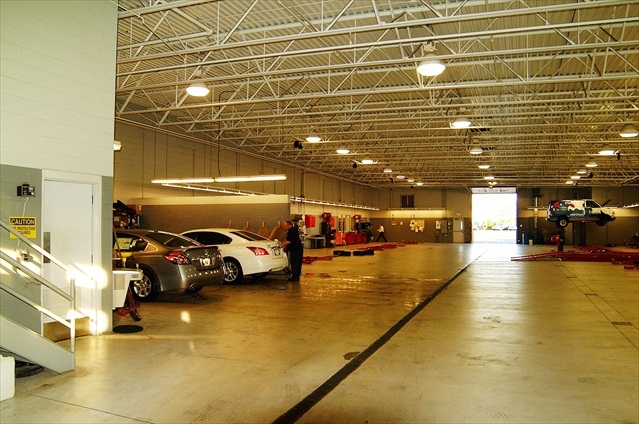 In addition, potential waste oil disposal costs were eliminated. 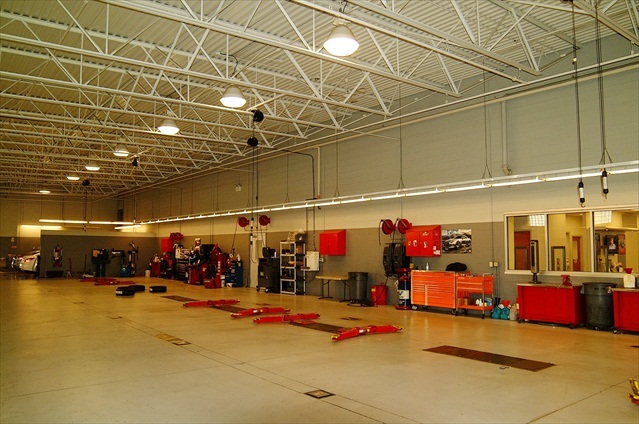 This system, combined with in floor radiant heat, enhances employee and client comfort.